This is a book for historical fiction TBR piles everywhere—six authors (look at that list! 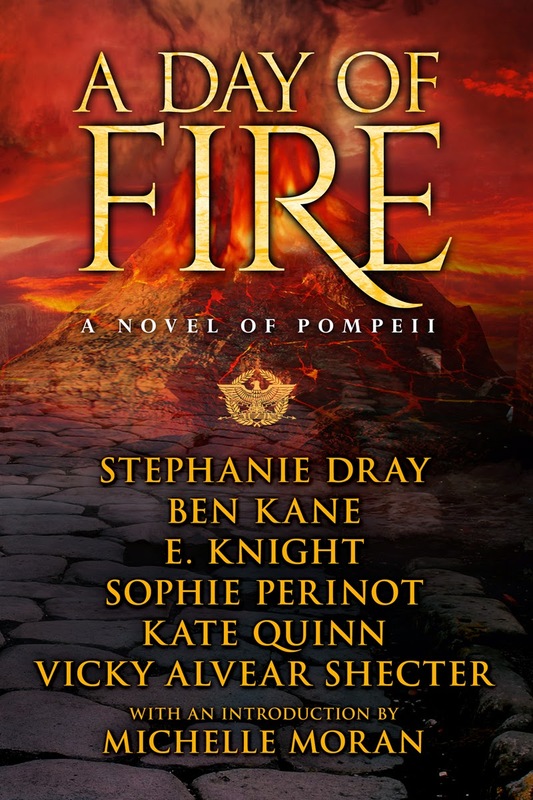 ), one volume, the gripping story of Pompeii’s final days. And now you can pre-order your copy so that, come November 4th, you won’t have to wait. Or click here to enter to win “A Day of Fire”. This looks amazing, Eliza. Can't wait to read it! !